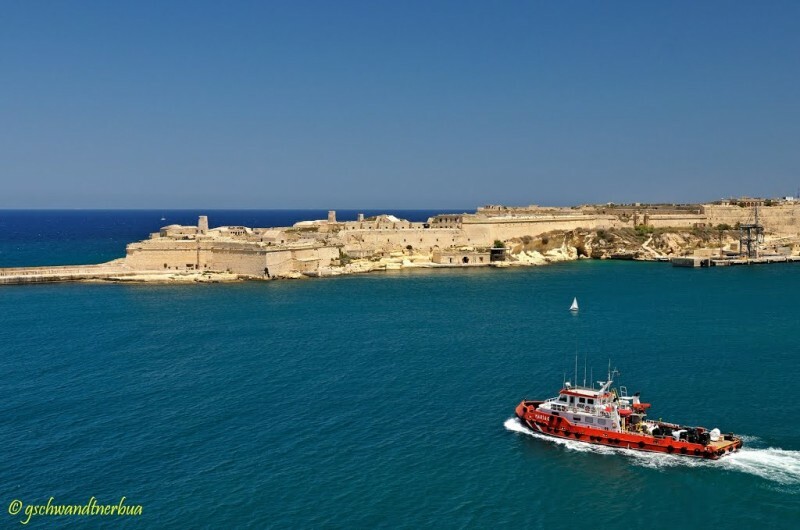 Fort Ricasoli, Malta | 11 Fictional Places You Can Visit in Real Life! This fort became famous ancient settlement of Troy in the same film with Brad Pitt in the lead role. Also, the Roman Colosseum was there ('Gladiator'). 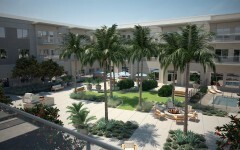 10 Most Luxurious US Retirement Homes!